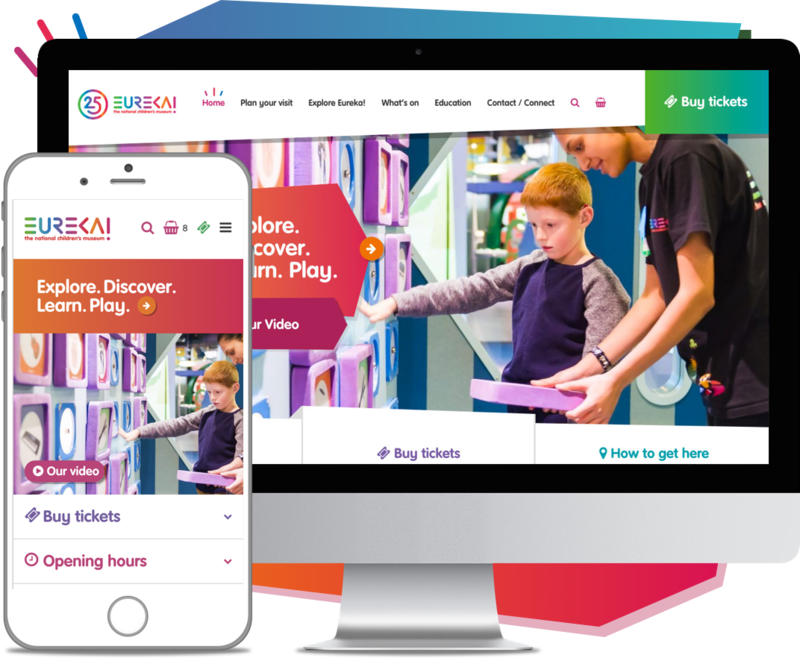 We build remarkable online systems, websites and applications that create better experiences for visitor attractions and their guests. We help food & drink brands strengthen their online identity, refine their message and increase sales. We help the healthcare sector by creating easy-to-use websites for employees, administrators and end users. Rubber Cheese is an award-winning web design and development agency with studios in Herts/Essex and Cambridge. We’re experts at creating bespoke systems, engaging websites and digital applications that improve conversions, save resources and increase sales. How we worked with Eureka! to redesign their website, reduce queue times and convert mobile users. We take pride in producing exceptional work; it’s why we’ve won and been finalists for several distinguished awards. 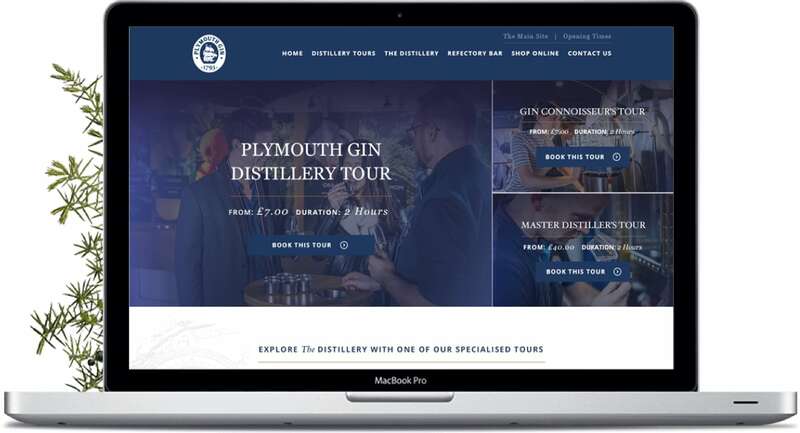 How we rejuvenated the Plymouth Gin Distillery website, allowing their fans to buy products and tours with ease. We view them as an extension of the Eureka! 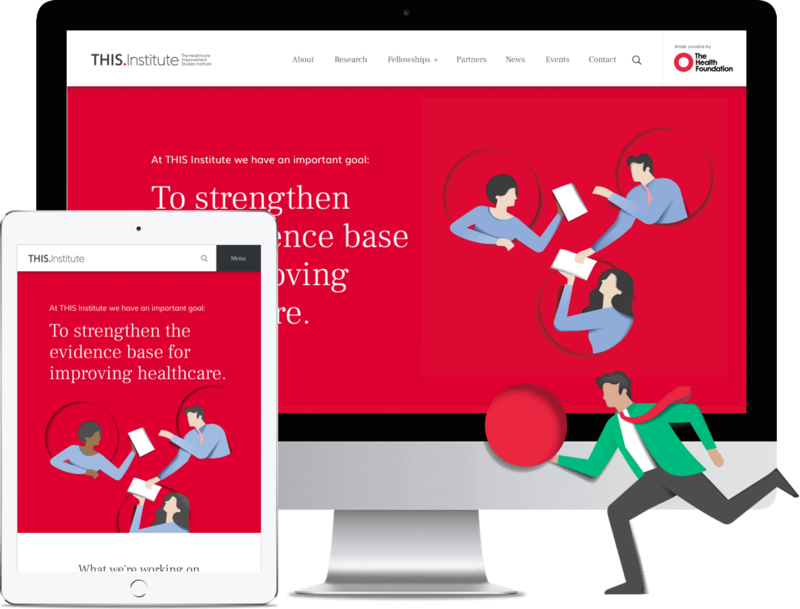 team – they genuinely want to produce the best possible work for us, and that translates into the quality of our website and annual pass system. As a Communications Manager, it’s a pleasure to work with a team whose advice, opinions and knowledge I can depend on. They’ve enabled us to offer an exceptional digital experience to customers, whilst making the day to day management of tours and products an absolute breeze. They delivered on time and on budget with an unyielding passion for the project. We’re looking forward to working with Rubber Cheese for many years to come. Booking through the PGMC website has many benefits including less printing and collating of course materials, resulting in a cost saving on stationery and man hours. Booking and making payments on-line has proved to be a popular and efficient method of paying for courses. This method of payment saves on the amount of time processing paperwork, and makes booking easier. Overall the PGMC has made a huge saving on employing temporary staff, together with a saving on printing and stationery. How we helped THIS Institute create a world-leading scientific platform to improve the NHS.